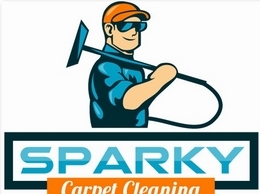 Sparky Carpet Cleaning is family owned and operated company out of Baton Rouge, LA. We offer wide range of cleaning services with 100% customer satisfaction guarantee. Experience Louisiana history through JoAnn Bernard's character dolls with historical essays inspired by sketches, event's and people of the 1800's, and other works of art. Wearable watercolor art. Offers colorful Louisiana handcrafted, hand-painted earrings, pins, bracelets, barrettes and accessories. Specialize in leaded glass art and beveled panels. D&G Carpet Cleaning is founded on the belief that our customers' needs and requirements are of the greatest importance. Our entire team of specialists is committed to meeting those needs.